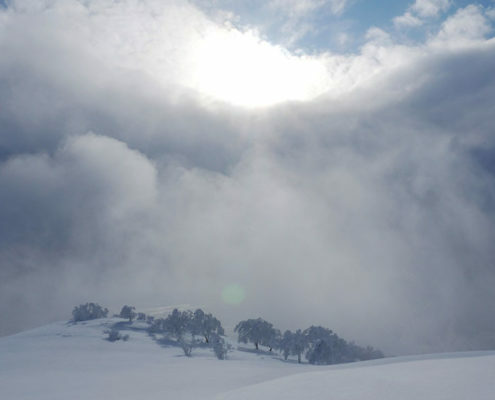 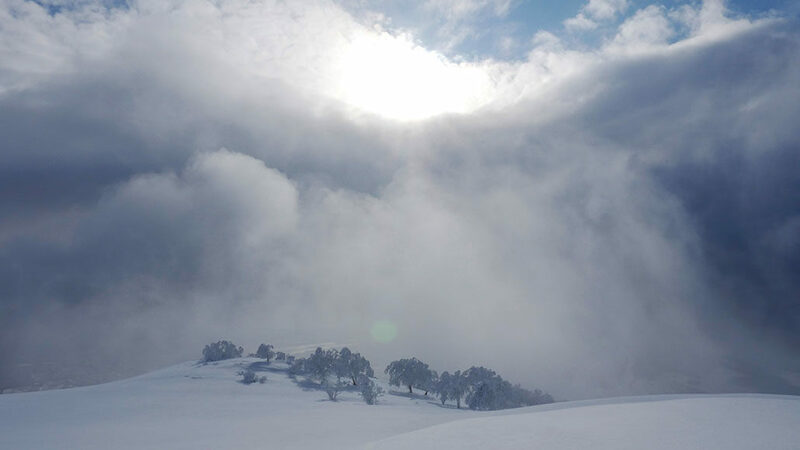 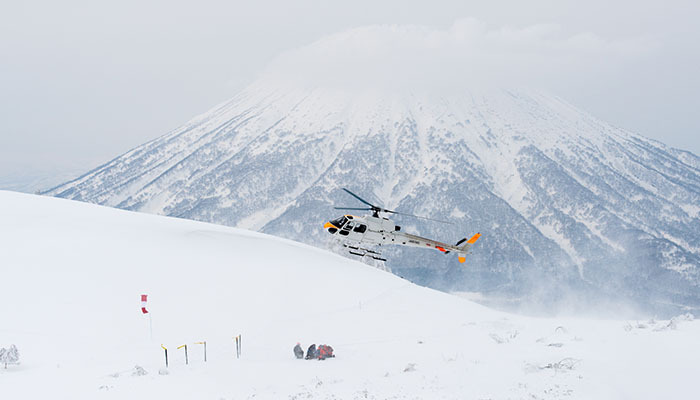 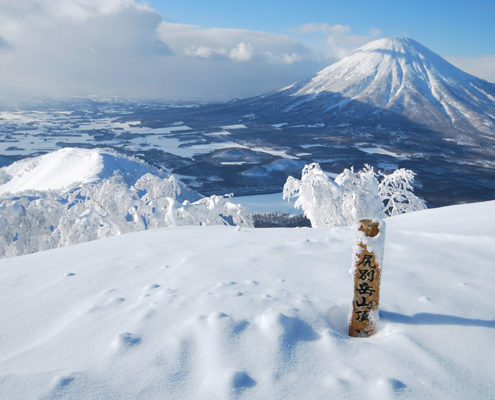 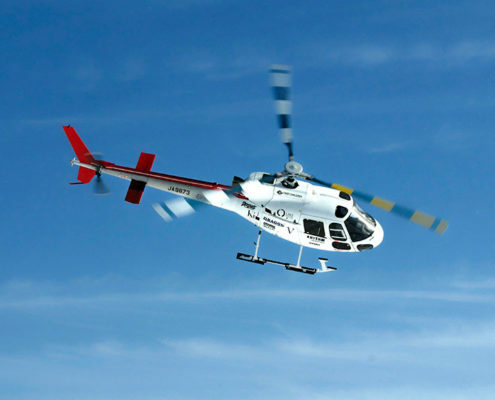 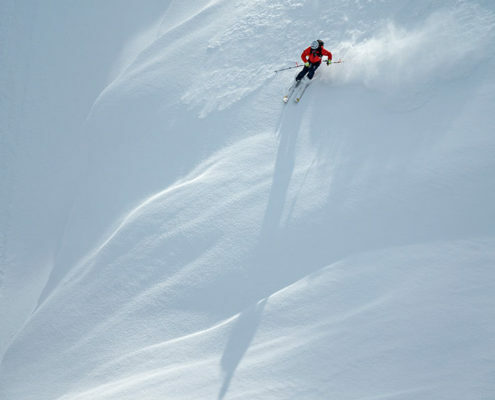 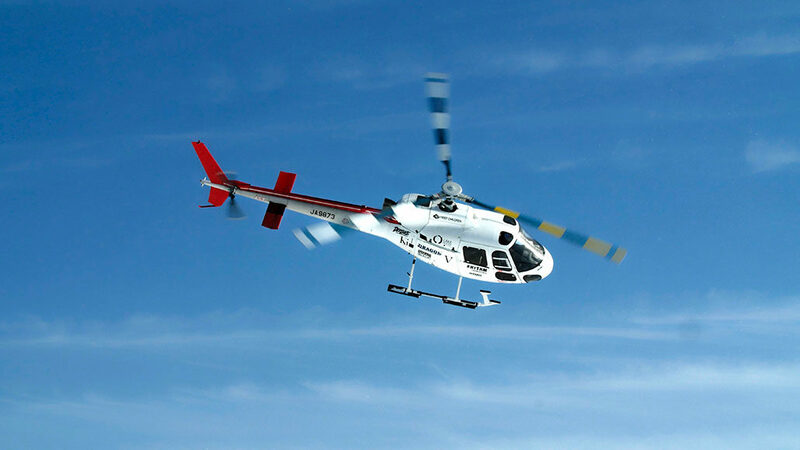 Are you looking for a custom heli ski trip in Japan? 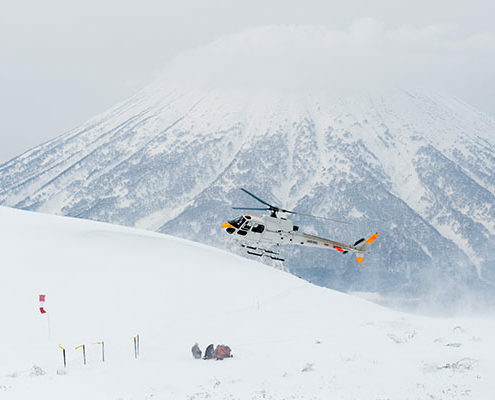 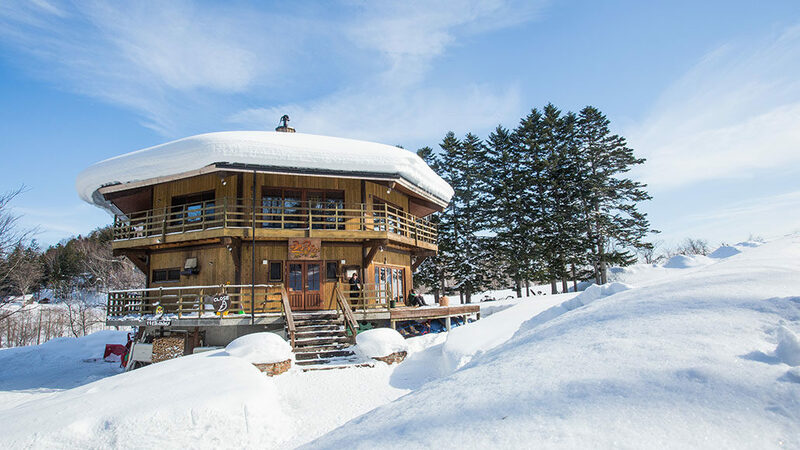 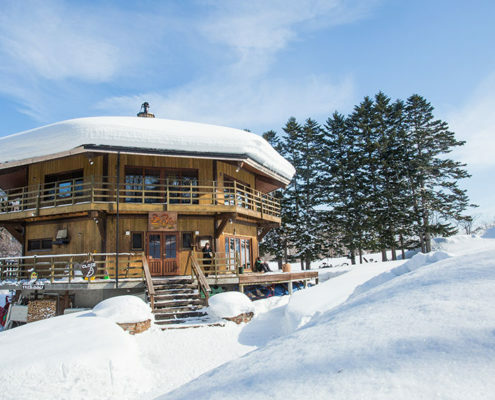 Maybe you want to combine a few days of cat skiing, with ski touring, and then finish with heli skiing all before a transport back to Sapporo for a night out. 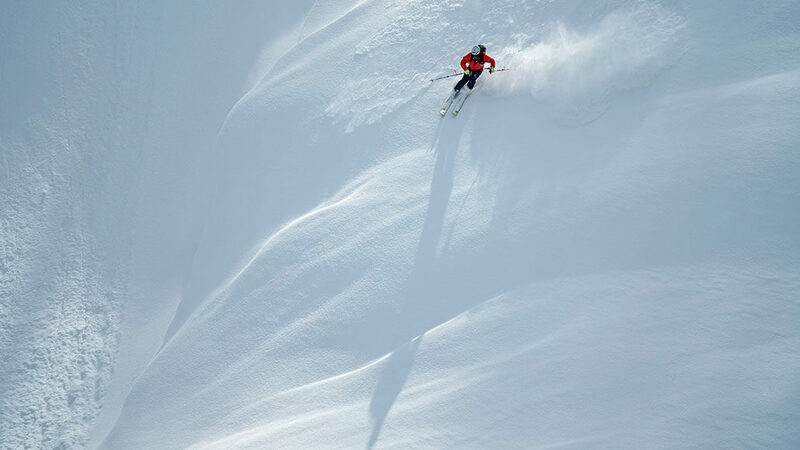 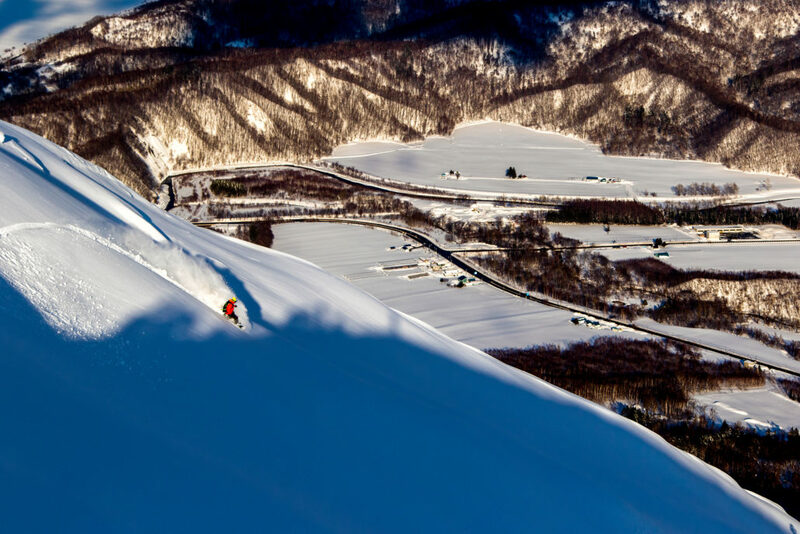 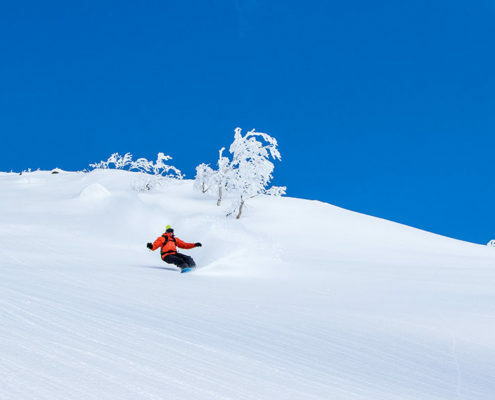 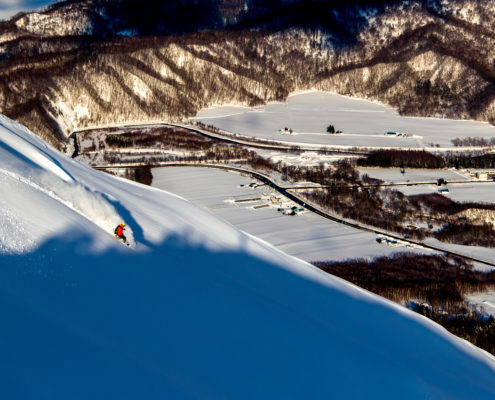 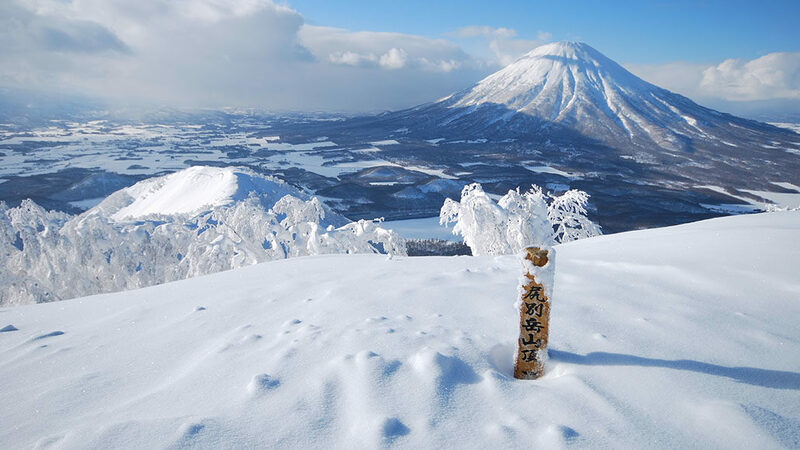 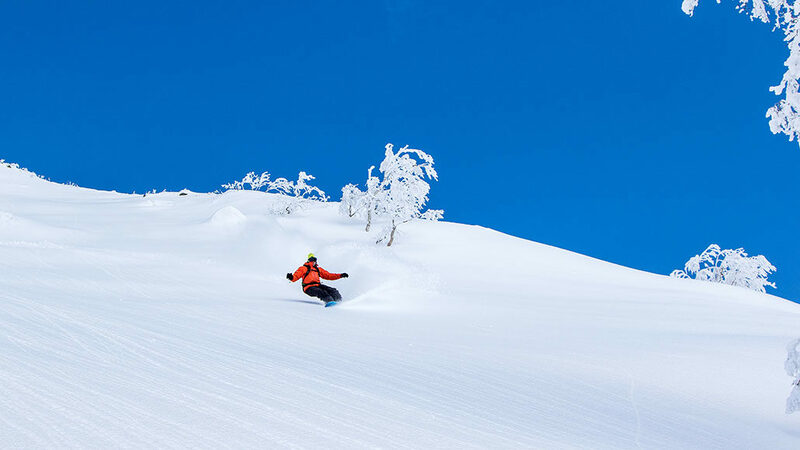 Whatever the experience is you desire, we can build a custom package for you utilizing products from Hokkaido Backcountry Club and our partner company Black Diamond Tours to make your Japan powder trip a completely unique experience.  To find out more about custom packages please contact our reservations department directly.